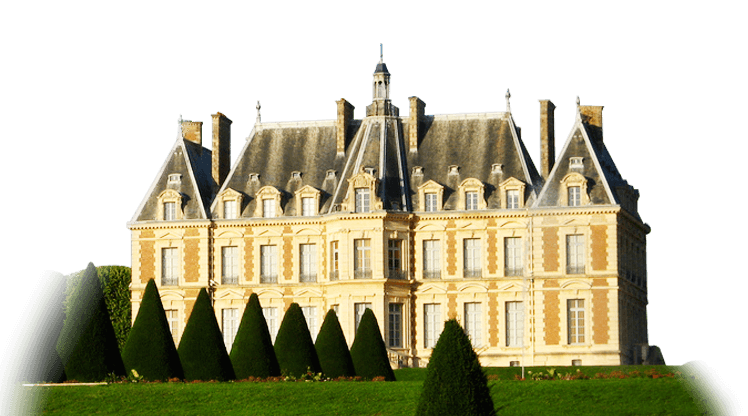 Chateau de la Cazine in Limousin, France, is a chateau on 90 hectares that has been purchased by a U.K. developer. The Chateau is being transformed from a modest hotel with an excellent restaurant to a full-fledged destination resort with a spa, a golf course, and a high-end restaurant. In fact, the restaurant has been awarded its first Michelin Star, just 18 months after opening (no small feat). The heart of the property is a “petit chateau” whose foundation dates back to the 12th century. This picture-postcard-perfect and very historic structure is being renovated into the new resort’s luxury spa center and is expected to be an important draw. However, the main event is the main chateau, imposing and grand, built in 1898 and every bit the picture of French chateau life. This building has been renovated already and is up and running as a boutique hotel with 18 deluxe rooms and the fine dining restaurant.